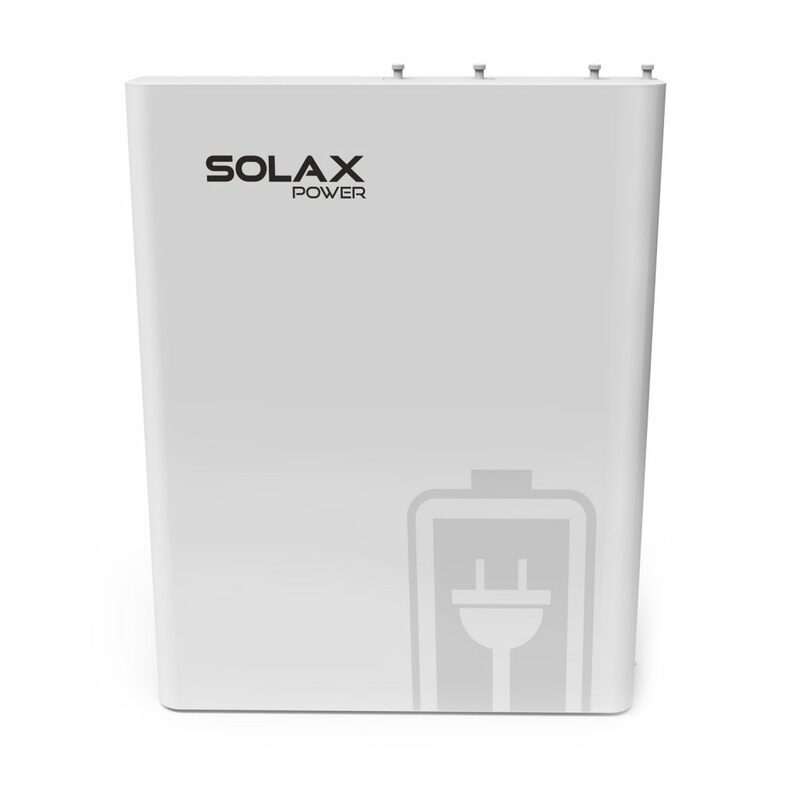 SolaX Power have partnered with leading battery manufacturer LG Chem to produce the SolaX Battery, a high-performance battery storage solution encompassing the latest lithium-ion battery technology. Choose which items you power with solar in your home, monitor your PV production and view your current yield. It is all possible with the SolaX Portal V2.